A Division 2 open beta is on the way. Yep, if you missed out on last weekend’s private beta, you’ll still have a chance to test the game out before its March 15 release. 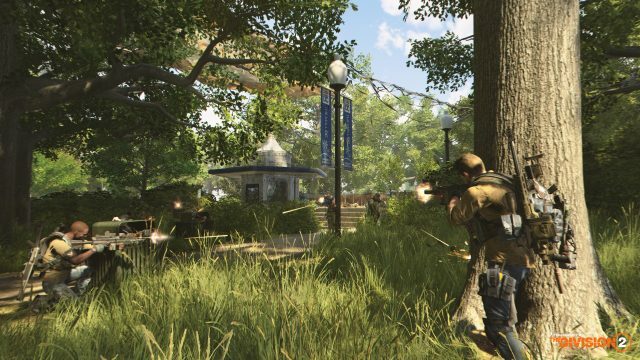 Here’s what we know about The Division 2 open beta release date, and how a livestream from the game’s developer leaked the open beta ahead of its official announcement. 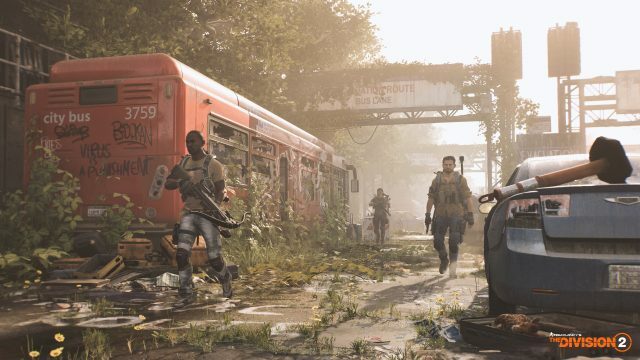 Plenty of The Division fans were feeling left out when Ubisoft announced The Division 2 private beta. The only way to access this was to pre-purchase the game but, with some fans wanting to test it out before deciding to buy it or not, many were left perturbed by this. 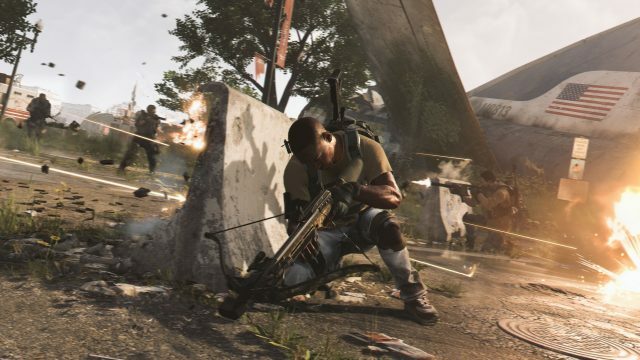 Ubisoft has officially unveiled when The Division 2 open beta release date will be. The open beta will take place for four days beginning on Friday, March 1 and ending on Monday, March 4. However, there hasn’t been a time specified for when the demo will begin yet in any time zone. We should know more on that front nearer the time. The Division 2‘s launch day is just over a month away. 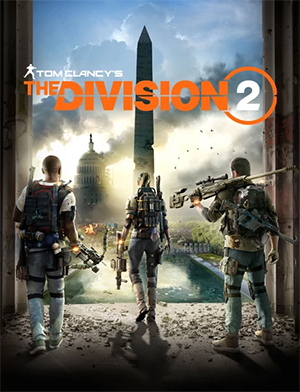 With that in mind, The Division 2 open beta will give Ubisoft and Massive Entertainment will only have a fortnight to sort out any last minute bugs, bring in fixes for issues, and then hope that nothing major disrupts their launch weekend.